Transport for London's ban comes into force on 25 February. 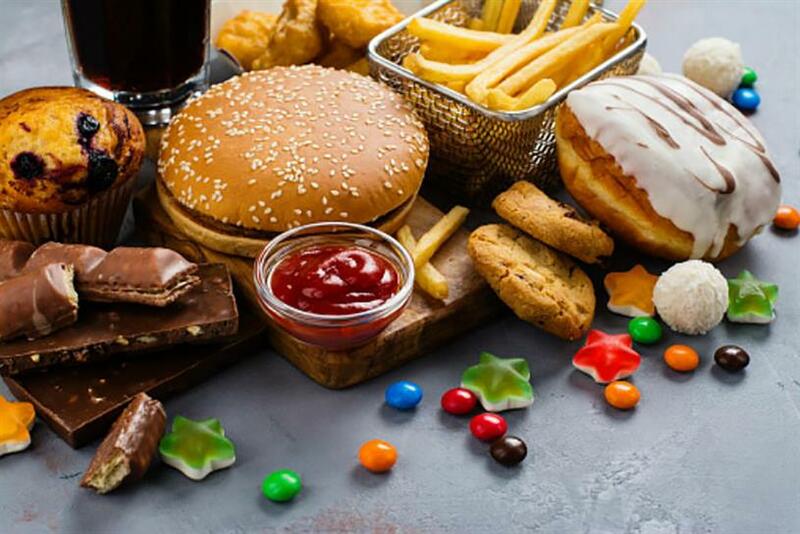 London Mayor Sadiq Khan has ordered the ban on advertising high fat, salt and sugar (HFSS) food and drinks because he wants to curb childhood obesity. TfL has said it wants to help advertisers to navigate the new regulation and is "trying to be sympathetic" and to "make ourselves available" to answer questions. The Advertising Association, which represents the UK ad industry, has warned some aspects of the HFSS policy are "complicated". The ban is aimed at high fat, salt and sugar food and drinks. Examples of products that would not be accepted are sugary drinks, cheeseburgers, chocolate bars and salted nuts, while unsalted nuts, raisins and sugar free drinks would be accepted. 24-hour restrictions are in place across all of TfL's advertising estate, including the Underground, Overground, buses, Docklands Light Railway, taxis and on TfL-owned roadside advertising sites such as roundabouts and bus stops. The definition of a HFSS product is based on Public Health England’s existing Nutrient Profiling Model, a scoring system that calculates the amount of fat, salt or sugar per 100 grammes. It’s not about portion control or the size of the product. A company that has HFSS products in its portfolio must actively promote a healthy option – it can’t run a "brand-only" campaign without any product. Incidental images of food and drink, which might appear in part of a bigger ad campaign, are also covered by the ban if they are considered to be promoting HFSS products. TfL will look at exemptions on a "case by case" basis if, for example, it "was not the purpose of the ad" to promote the HFSS product. Displaying a mix of products (eg. fish, chips and peas) is only acceptable if all products are non-HFSS. This also applies to any ads that feature meals for "restaurants, aggregator platforms and delivery services". The onus is on the advertiser "to demonstrate (in case of any doubt) that any product is not HFSS, and/or that an advertisement is not promoting HFSS products, and/or that there are exceptional grounds".